Protect and view your home with advanced features like security cameras, central station monitoring and the ability to see your home from mobile device or tablet. The Slomin’s Shield® is one of the most advanced systems in the industry, providing convenient and reliable protection for your home and loved ones. The panel connects you to Slomin's central monitoring station and controls the security-related features of the system. With its user-friendly interface you'll keep your home and loved ones protected and safe. The Slomin's Shield® system makes it easier to control hundreds of various Z-wave® devices around the home by way of the control panel or remotely through the Slomin's App. * View and control your system from the palm of your hand with The Slomin’s iPhone and Android apps. you can rely on an immediate response whenever your armed alarm is triggered. Mobile Phone not included. Remote features available upon request. Contact a Slomin's representative for more details 1-800-ALARM-ME. Your Slomin’s Shield control panel holds your security system’s programming and sends signals to our central monitoring station. The keypad, a user-friendly interface of the panel, allows you to communicate with your alarm. Advanced motion sensors are build to detect rapid changes in infrared energy. With the ability to protect vast areas, the motion detector is ideal for securing expansive rooms throughout your home, stairwells as well as hallways. We get it, life is hectic. The kids, babysitter, housekeeper or dog walker may require access to your home, even while you're away. Our basic system arms up to 3 doors, providing the most comprehensive protection for your home. View your home from the office or vacation with live-stream cameras that show you activity in real-time. Perfect for checking the house during work or seeing who’s at the door, cameras keep you in control. Evidence that you have a security system is a burglar’s biggest deterrent. 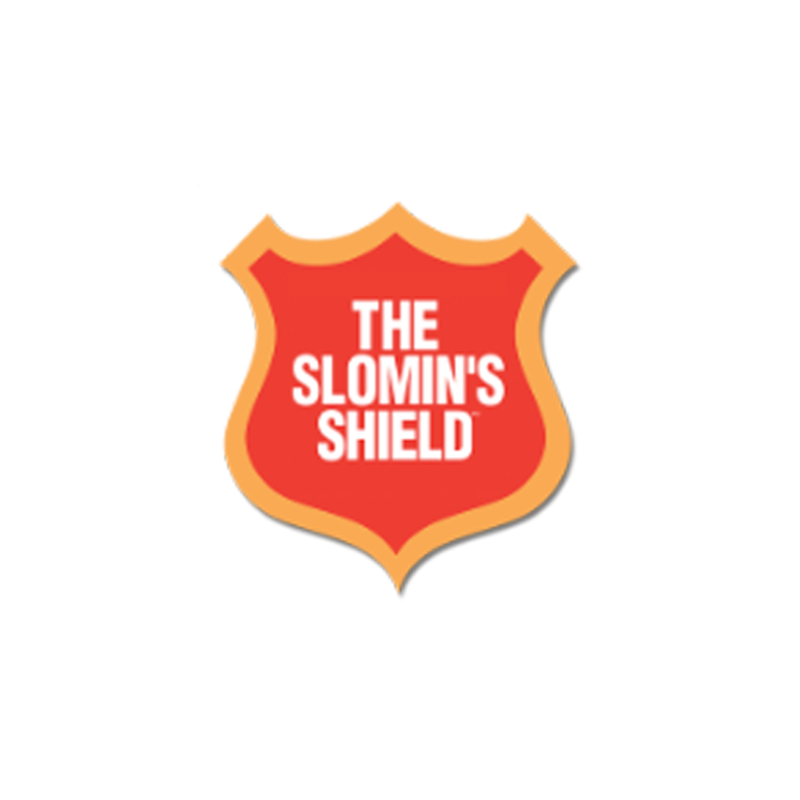 Slomin's lawn signs and window decals will help ward off any potential intruder; trying to outsmart The Slomin’s Shield® is an arrest waiting to happen! Forget the hassle of juggling grocery bags when you disarm your security system: our keychain remotes arm or disarm your system at the touch of a button. These remotes simplify your life by taking a step out of your morning or post-work routine. Showcase all of your home’s cameras in one screen to see all activity at once. Whether you’re at work, in the car, or at the coffee shop, log into your MyShield account for instant access. Use your phone or tablet to arm or disarm your alarm while on the go. Hassle-free access to any device powered by Apple or Android. Focus on one camera’s image for a closer look at certain activity. 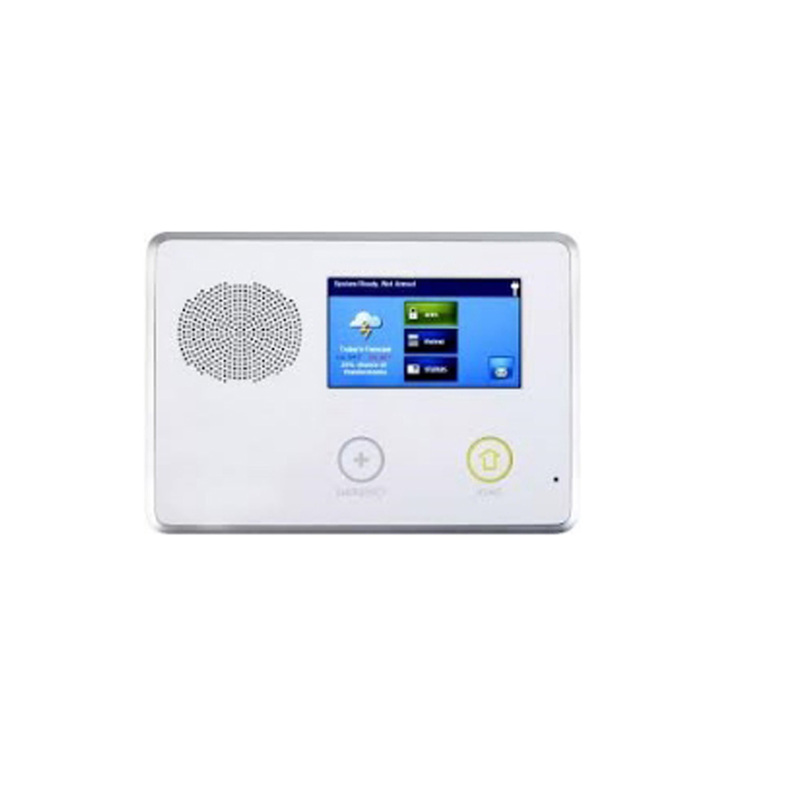 Receive real-time mobile alerts when your alarm system is triggered. Our monitoring center is always operating to ensure your safety. Our experienced, specially trained response team provides immediate assistance. Selecting a special password prevents false alarms and identifies intruders. To guarantee top-notch quality at every job, we only send our own professionally trained technicians.